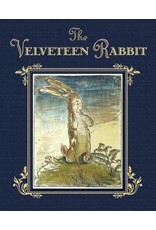 A gorgeous, collectible edition of one of the most beloved children's stories of all time! 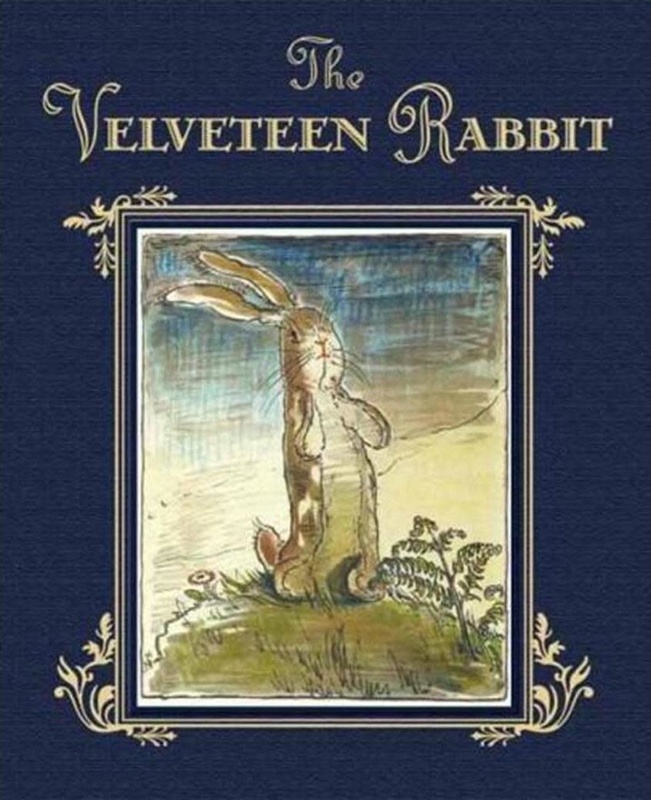 Artwork remastered from a 1922 first edition of The Velveteen Rabbit, housed in a beautiful cloth cover with stamped gold accents. Includes a book plate for personalizing your gift for a special occasion. Treasured for generations, here is a timeless tale about the magic of boundless love.